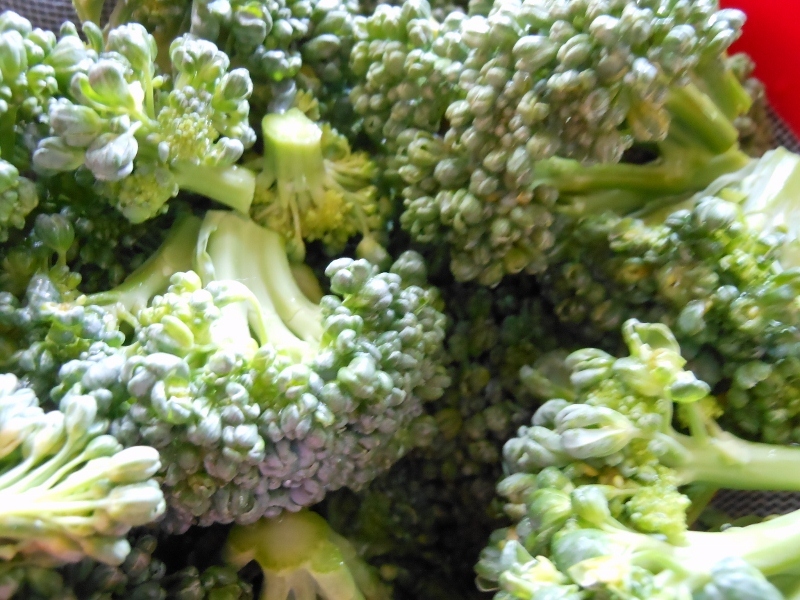 I bought some broccoli at the farmers market today …. in retrospect I should have known it wasn’t the best idea. Broccoli doesn’t like this much heat and it’s been very hot. It tends to get bitter and I am not a huge fan of bitter. I did a little research on how to remedy this and combined the best ideas I could find. I must agree that it worked. I first blanched the broccoli with a little vinegar in the water … this probably did the job alone, but I decided I wanted a lemon butter seasoning so I went ahead with my plans. It came out very well; I must confess I purchased this fresh from the farm I did have to remove a couple of worms … they happen; I’d much rather pick out pests than contend with pesticides. After blanching I found the 2 rather easily. Soaking in salt water before beginning also helps so make sure and wash and check your veggies thoroughly. Bring water and vinegar to boil. 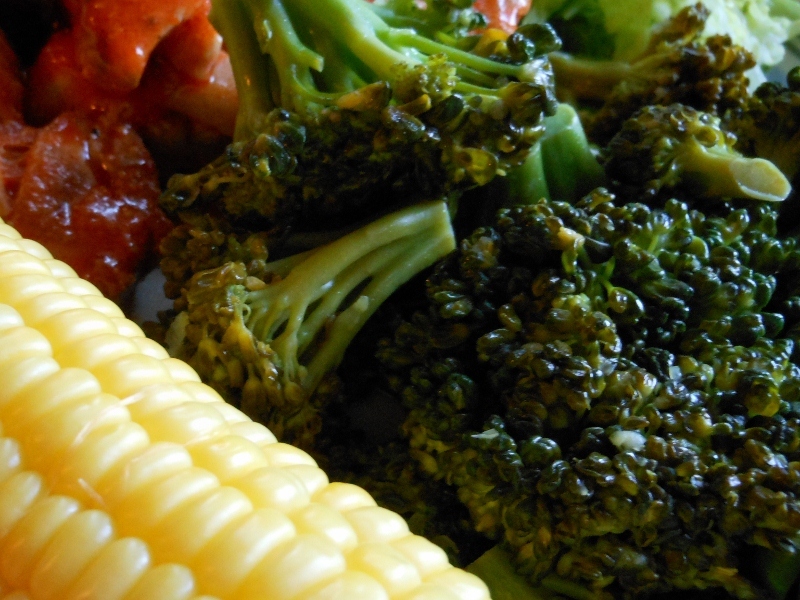 Add broccoli and boil for 1 – 2 minutes. Immediately drain and submerge in ice water for 2 minutes. Drain and set aside until ready to cook. In sauce pan melt butter, add lemon zest and lemon juice. Cook broccoli 4 – 5 minutes until heated through.